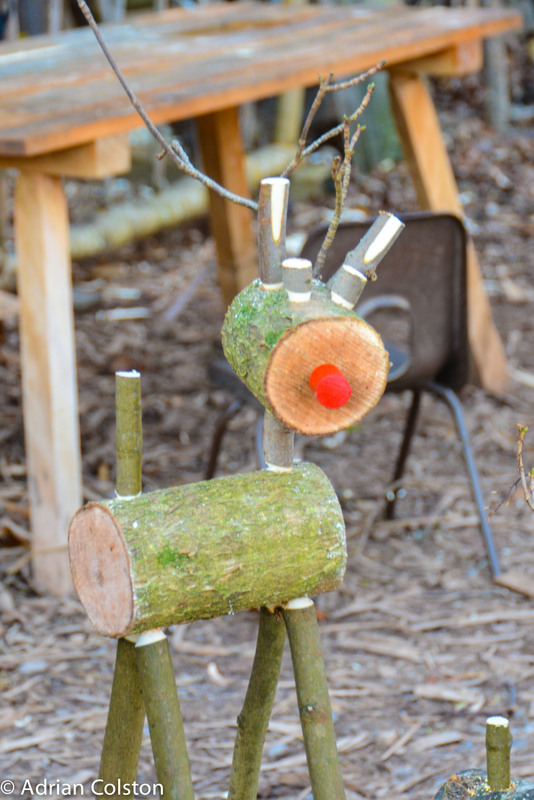 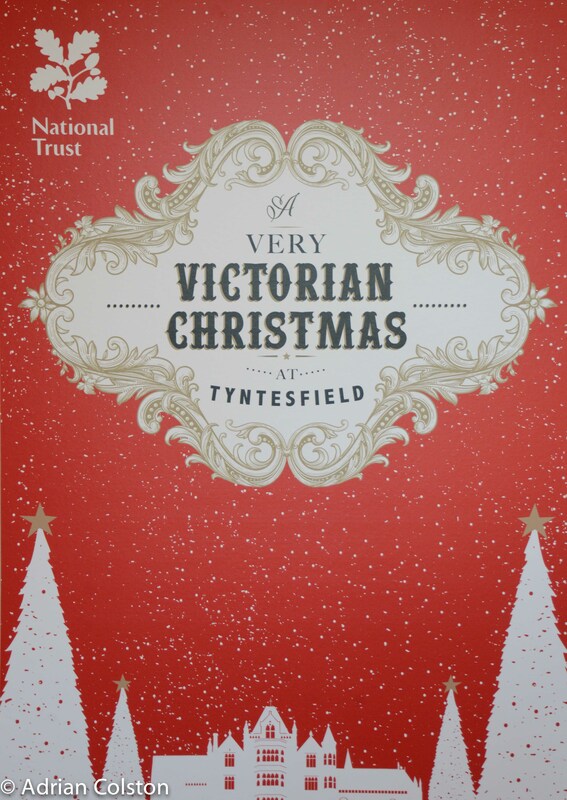 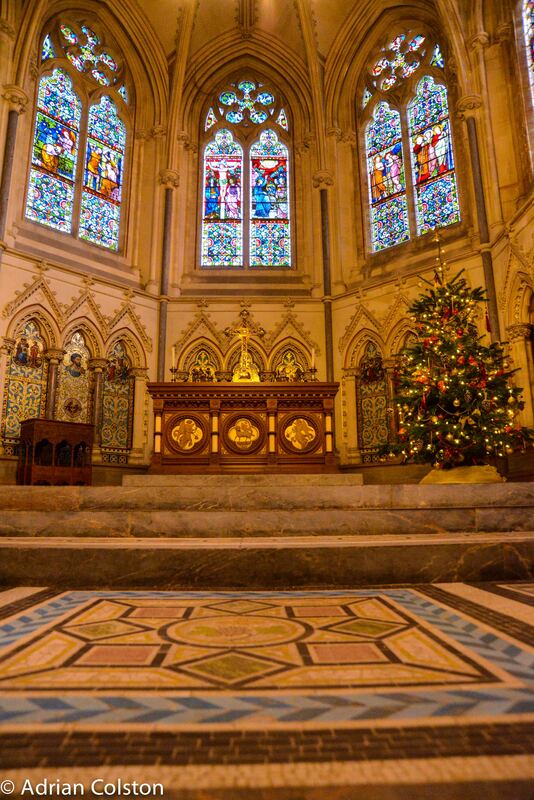 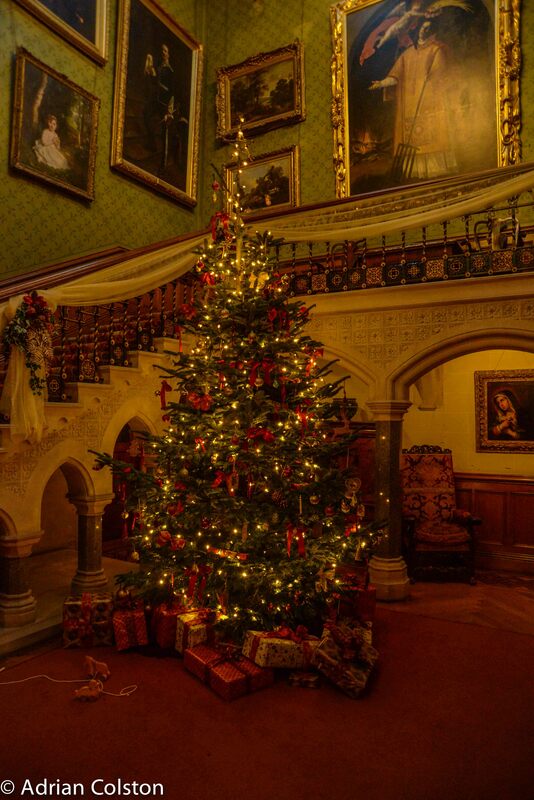 We visited Tyntesfield a couple of weeks ago to view their Christmas offer – a very Victorian Christmas. 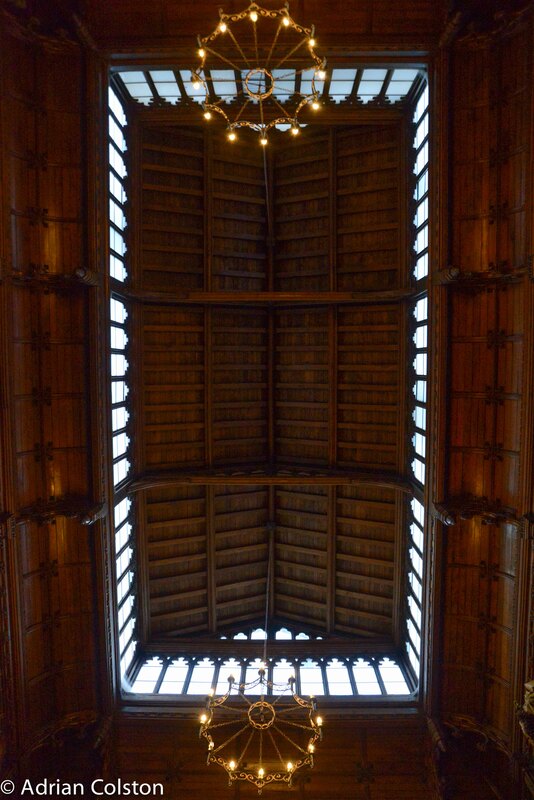 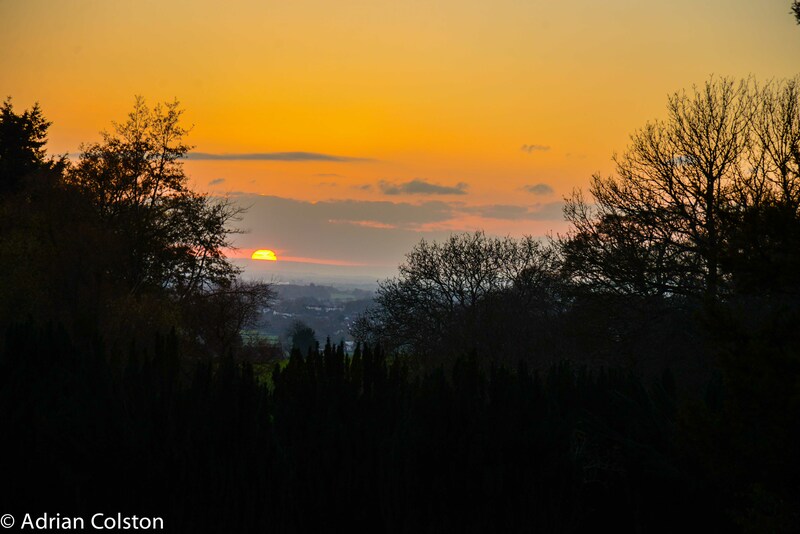 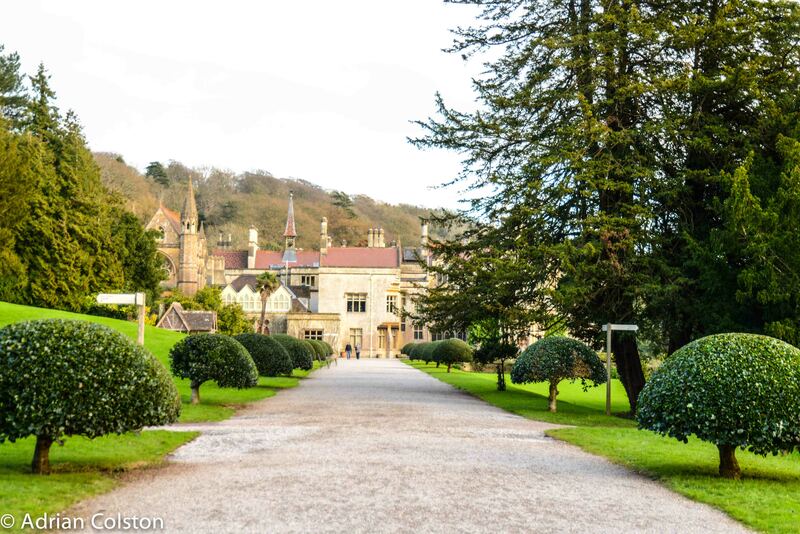 Tyntesfield is a recently acquired and opened National Trust property near Bristol. 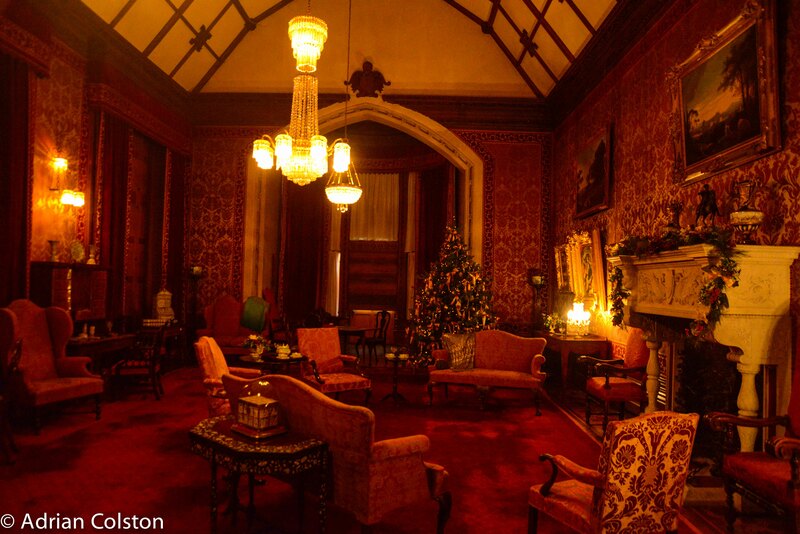 A grand Gothic mansion with an amazing collection. 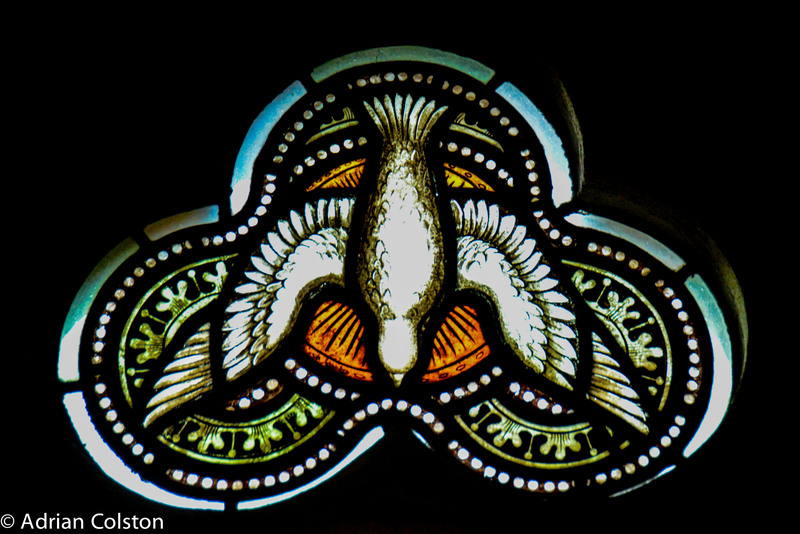 Here are a few photographs from the visit – the full photo set can be seen here. 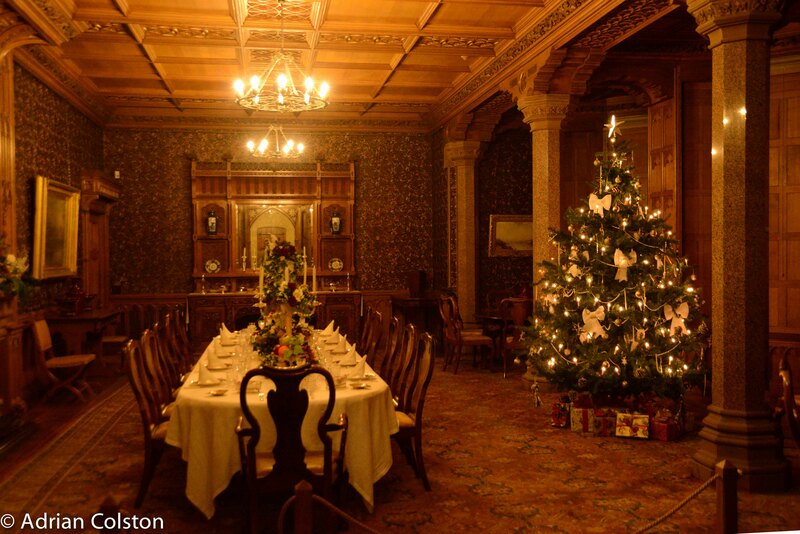 Turkey – or perhaps goose will be served?